Whether you’re looking to lose those last 10-15 lbs., lower cholesterol, kick sugar, balance hormones, or double your energy, what you eat can make a huge difference! The evidence-based programs below have changed my life as well as hundreds of my clients around the world. In all of my programs, each session builds on the last. By the end of our work together, you will look—and feel—completely different than you do right now. 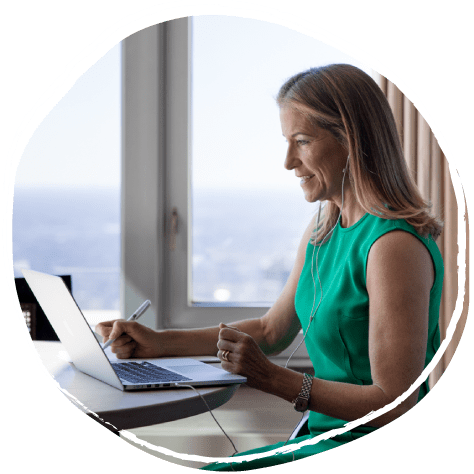 Join one of several 14 Day Transformation programs designed to help you dig deeper into areas of particular interest for you, providing a personalized experience. Learn whether or not certain foods may be causing your symptoms or making them worse. Detoxification is something your body is doing every day. However, modern living with poor lifestyle choices and a sea of chemicals and food additives has made it more difficult for our bodies to properly eliminate toxins resulting in fatigue, poor skin, digestive issues, weight gain, and poor sleep. 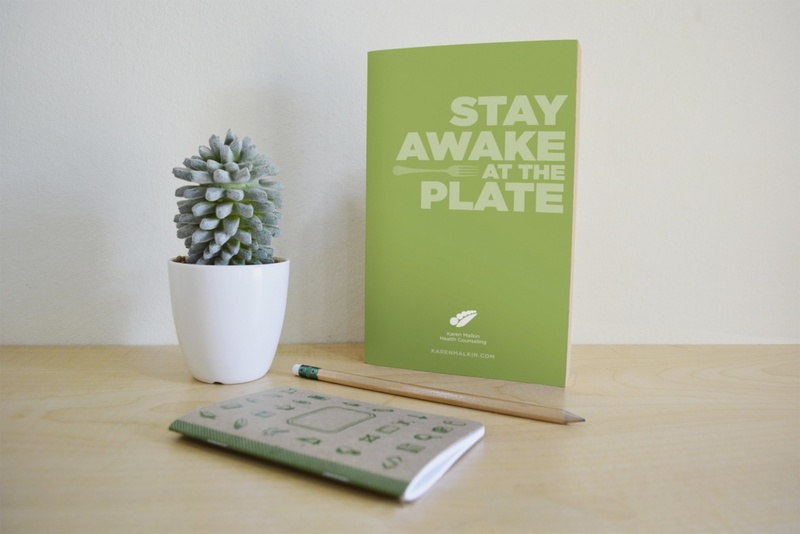 Harness the power of food to empower and allow you to live a life of vitality and strength. Use food as medicine and enhance the entire body, mind, and spirit. Whether you want to lose weight, boost energy, eliminate toxins from your body and environment, improve brain health, or learn how to incorporate nutritional strategies into the executive lifestyle, my 14 Day programs can help you achieve these goals without counting calories or restricting portion size. Create the groundwork for building a lasting healthy lifestyle with 1:1 sessions with me. I recommend everyone start with The Foundations, where I’ll hold your hand every step of the way and send you a wellness bag to jumpstart your success. We will cover what, why, and how to eat so you can understand your cravings and learn to feed your body what it needs. This program is great for anyone who is new to my programs. It will build a solid foundation for personal growth and development. 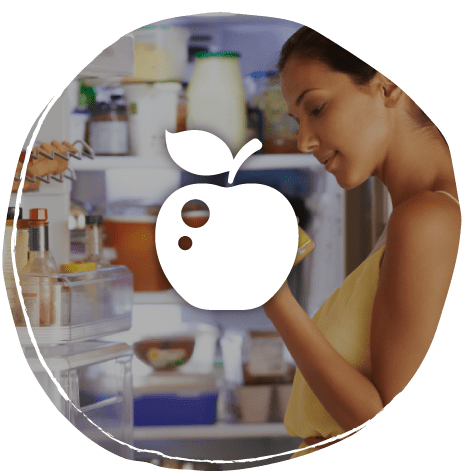 You will enjoy three meals each day plus one snack, focus on self-care, while avoiding potential toxic food triggers such as gluten, dairy, and sugar. You will feel empowered to make yourself and your health a priority. The Foundations is recommended as a prerequisite for any of the specialized programs that follow. Lose weight and boost metabolism through the elimination of potential toxic triggers such gluten, dairy, and sugar with an emphasis on self-care and self-awareness. You will introduce your body to ketosis, new exercise routines, and learn how to make protein, carbs, and fiber your friend. Thanks to the tireless commitment and efforts of Karen, I was able to take control of the most important outcomes of my life. There is great satisfaction and power knowing that dietary choices can be a meaningful agent for change. Improving the quality of your life often begins with taking steps to improve your health. 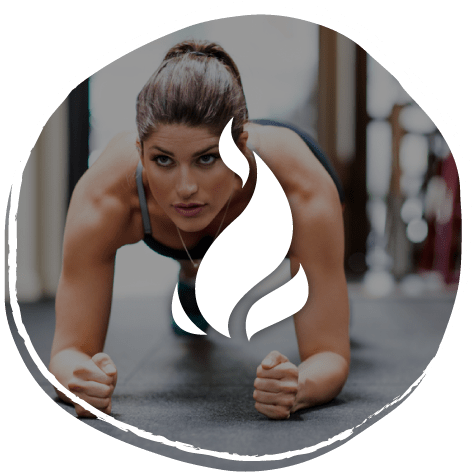 Accountability and extra 1:1 support can make the difference between remaining stuck in your ways and adopting the healthy lifestyle you’ve always dreamed of…. That’s what you get with my exclusive, customized private coaching experience. 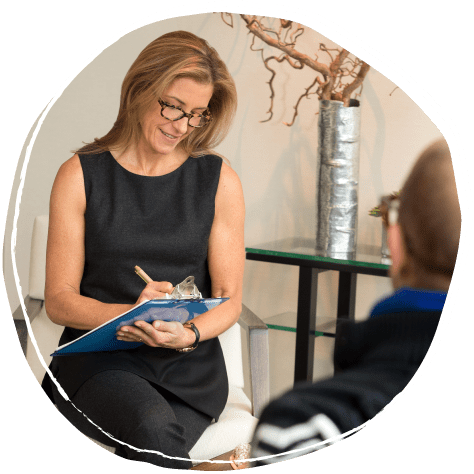 In this confidential session with me, we’ll work together to develop a detailed plan to quickly move you towards your health goals. Mounting evidence shows that corporate wellness programs not only improve employees’ health outcomes, but they also reduce employers’ health care costs, reduce absenteeism, and increase productivity. These programs are a win-win for companies invested in the wellbeing of their teams as well as the health of their bottom-line. 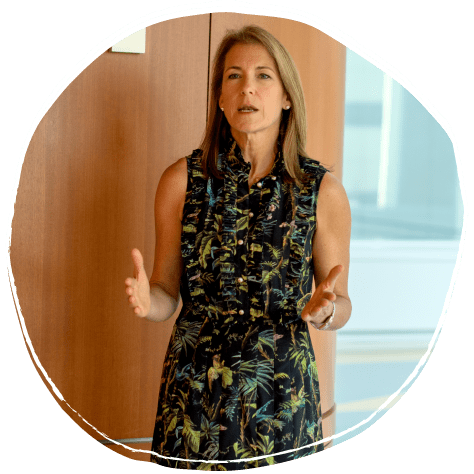 With techniques to reduce stress and improve lifestyle habits at its core, Karen can build a program custom-tailored to the unique needs of your organization. In these 60-minute sessions, we’ll explore a topic that will leave employees feeling empowered to improve their health. Topics include: Food Freedom, Stress-Less!, Mindfulness + Movement, Toxins 101, Vision Mapping, and more…. With 4 hours dedicated to your wellness topic of choice, your team members will receive an immersive, interactive experience. A full day deep-dive on one or more topics can make a lasting impact for employee wellness and morale. After only two weeks of working with Karen, I lost 1.5 inches in my waist and 1 inch on my hips. I feel so invigorated! My skin looks great and I am eating more and weighing less. 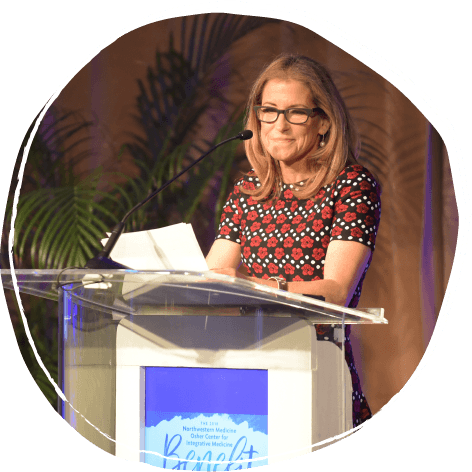 From conducting radio interviews to sitting on panels at holistic health conferences to emceeing large philanthropic events for integrative health organizations, I love nothing more than spreading the important message of wellness. Let me work with you directly to craft a talk that will inspire your audience.